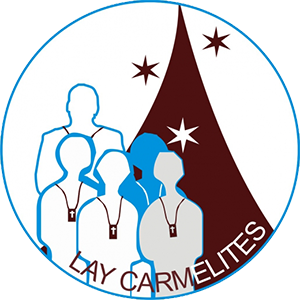 The Lay Carmelites are called to the Family of Carmel to be involved deeply in the mission of the Church. The Charism of Carmel is prayer (personal and liturgical); community (a love of those with whom we live and work); and apostolic work ( solidarity with God’s People everywhere). THIRD ORDER OF CARMELITES – meets the 3rd Sunday of the month, 10:30 AM. Mass followed by a teaching in Room A; day-time prayer in St. Jude’s Chapel. We meet every Sunday at 6:30 PM, St. Jude’s Chapel for evening prayer. We welcome your presence. The Lay Carmelite Order of St. John of the Cross.